You may have spotted the neon accents on the catwalks back in February. According to what was worn by the models, the neon trend is here to stay! 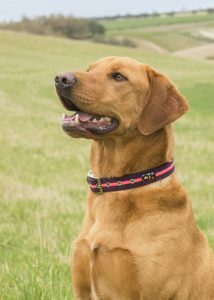 Find out a bit more about our fab new neon collars and leads in even softer fabric. Isn’t it a bit 1980’s? If you can remember wearing neon back in the day, it may feel like a blast from the past to be talking neon again. Fluorescent shades started making an appearance last year when celebs were spotted wearing them. This season the powerful shades are here to make their mark. If you are a follower of fashion, your wardrobe may already ooze subtle pops of lime green or extra hot pink. The best I can do is my 80’s fancy dress outfit! And when it comes to fashion and making a statement, let’s not forget our four legged friends. 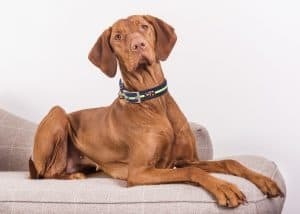 Whether you want to co-ordinate with your pooch, or let them do the trend-setting for you, our new range of Neon collars are going to be the doggie streetwear of the moment for canine fashionistas. Some of our favourite hounds look totally glam and perfect in their IG posts. But we all know plenty who are dirty girls and boys when it comes to playing! Mud, stagnant water and plenty of it please! Rest assured you can still wear your on trend collar and play. As with all our collars and leads, our neon range is super stylish and super practical as the collars and leads are machine washable. The neon ribbon stripe is set against an incredibly soft plush material – our softest fabric yet. 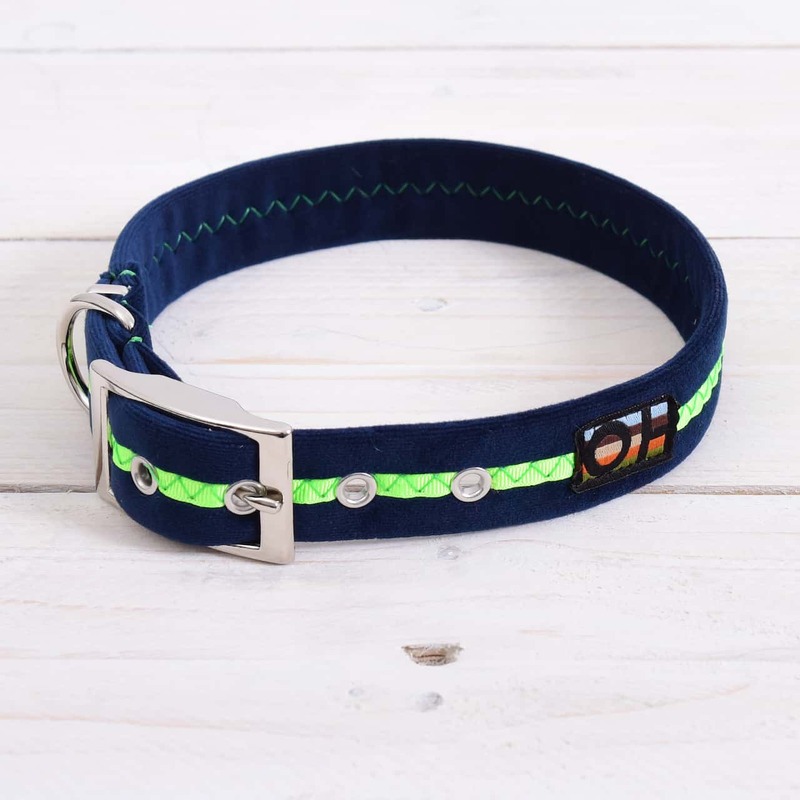 As spring explodes onto the scene with bright daffodils and blossom in the trees, brighten up your pooch’s wardrobe with a gorgeous neon collar and lead set. It’s a sure way to stand out from the pack!